We has special interview with CEO & Cofounder of STYLHUNT (Surawat Promyotin or Sam) who joins The Joyful Frog Digital Incubator (JFDI) in Sinagpore. It was very exciting to talk with them who have a lot of passion and direct experience in Ecommerce industry. Here’s the interview. Sam : I am an American-born Thai who has been raised with a mixture of western and Asian culture. My education was in Electrical Engineering and Computer Science (UC Berkeley) and Business Administration (Sasin Graduate Institute of Business Administration of Chulalongkorn University). Half of my career has been in Silicon Valley, and half in Thailand. I have held management positions in Engineering, Sales, Marketing, Product Management and Human Resources. In Silicon Valley, I managed Strategic Marketing for a $100M dollar global business and started up a brand new Product Line that launched over 20 products into the global market. In Thailand, I co-founded Groupon Thailand and won a Sales Director award for top performance in the global league of a 27-country European company. What is your inspiration to start your own business? 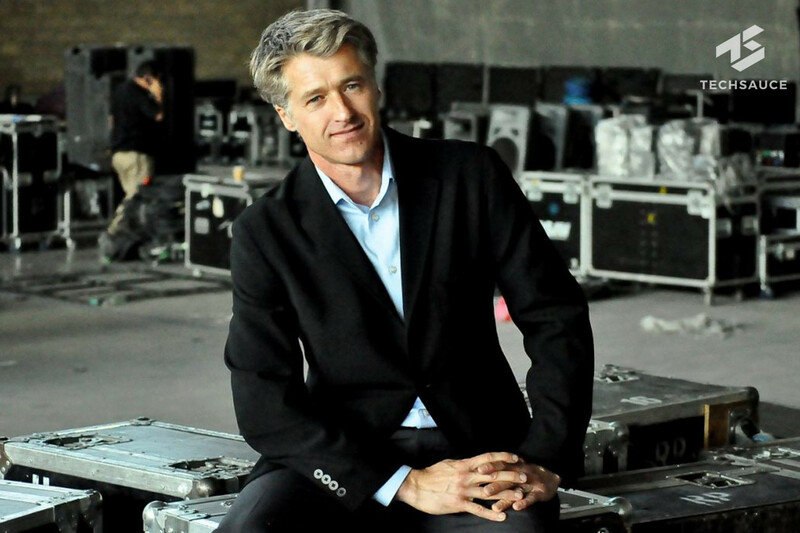 Sam : Throughout my career, my greatest passion has been developing people, processes, and culture. To me, a startup is the ultimate expression of this passion. While at Groupon, I was approached by a team of young Thai entrepreneurs that included three successful eBay Power Sellers (Phiraphon Penmas, Pitchapol Penmas, Kongkiat Supagitjongjaroen). I immediately recognized a rare combination of grit, innovation, and passion in the team and decided to develop an advisory relationship with them over the next several months. During this time, they also recruited a talented young software developer (Methee Treewichian). By then end of 2013, I was fully convinced that I could trust and lead this team. In January 2014, I took the jump from my corporate career and joined what is now STYLHUNT. 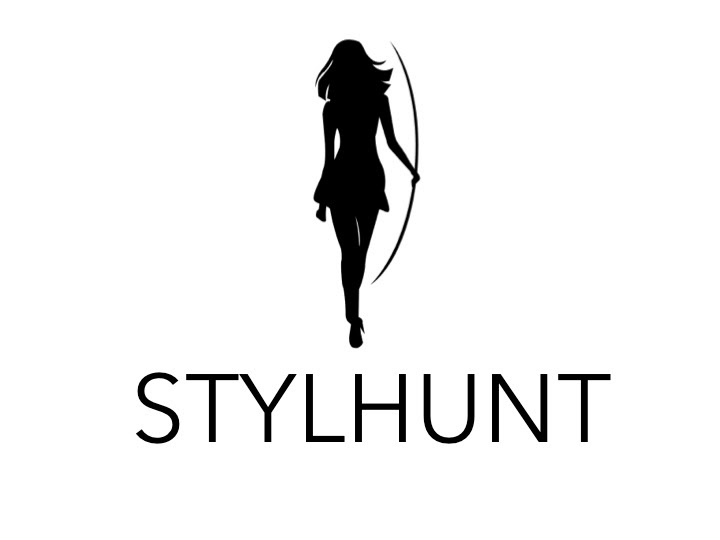 What is Stylhunt? What is your passion to do this service? and what is the key differentiation from other services? Sam : To describe STYLHUNT, it is important to explain that online shopping in Thailand and much of Southeast Asia is very different from the rest of the world. Most people make purchases from blog shops on Facebook and Instagram – not from e-commerce websites. Because there are 1000’s of shops and they do not invest in SEO, they are very, very difficult to discover. Using Google, it takes more than 500 clicks through search results to find just 1 of the Top 20 Facebook shops in Thailand. 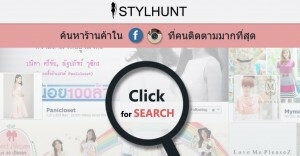 STYLHUNT reduces this search time from 500+ to only 2 clicks. We aggregate the shops into one place and index them by category and # of Likes, which is not only an indication of popularity, but also of trust. Trust is uniquely important in this market where transactions are conducted by bank transfers and messenger delivery. We are very passionate about this service because it directly supports and empowers the emerging e-commerce industry of Thailand. This is the real story of local e-commerce that is often overlooked and under-represented in our tech culture, so we are very proud to help these merchants become more easily discovered by the millions of online shoppers who don’t realize that there are more than 30 Facebook shops (in just the clothing category alone) who have 100,000 to 1,300,000 Likes. This is absolutely amazing. What is your plan for Stylhunt in the next 2 years? Sam : Our plan is to replace Google as the first search destination for online shoppers in Thailand, Indonesia, Philippines, and Vietnam. Our vision is to combine some of the best elements of Google, Yelp, Pinterest, Tinder, and Alibaba into an integrated shopping discovery engine – not only within each country, but also between international markets. What is the biggest obstacle or challenge that you have met? and how do you solve that? Sam: Our biggest challenge is language. My team is not yet strong in English, so we have taken advantage of being in Singapore for JFDI. 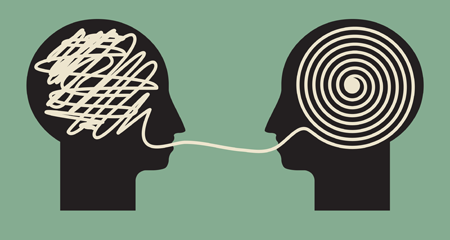 They take turns pitching (in English) to tough audiences, which sometimes even include international investors. Through their discipline and perseverance, the team has earned the respect and commendation of our professional coaches. Despite their tremendous disadvantage in English pronunciation, the team has consistently achieved recognition for the level of preparation, confidence, clarity, and structure in their pitch delivery. How did you join JFDI? What do you learn from this program? 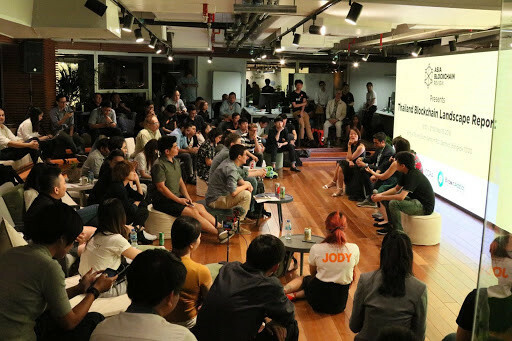 Sam : My team was already familiar with JFDI as being the #1 Startup Accelerator in Asia. They recommended that we apply, so we took several days to fill out the online application form and produce two videos to introduce our team and business concept to the judging panel. The selection process concluded with a live video interview with JFDI’s judging panel, which was conducted in English and comprised of a very thorough question and answer session. The level of organization, integrity, and mutual respect throughout the application process directly reflected the quality of the program on which we were about to embark. There is simply no way a typical startup could experience all of this by themselves in only 100 days. Would you please share your vision about the trend of ecommerce in Thailand? Sam : If you asked me a few years ago, I would have said that the big global players would eventually dominate e-commerce in Thailand. I no longer believe this to be true. Instead, it is very clear to me that the game is all about localization – especially in Thailand and Southeast Asia. Our market is fundamentally different and unique, so you cannot just apply generic global strategies and expect them to work. The e-commerce market will be lead by those who most effectively adapt global trends and strategies to fit the needs and behavior of the local market. 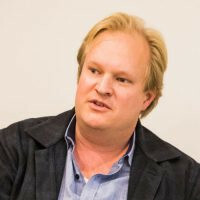 I think the key question is, “Which ones will be acquired by global players, and which acquisitions will create value rather than destroy it?” An effective acquisition will require that the global company actually understand and respect the uniqueness of the local market and value proposition. Any advice for Thai startup? Sam : Read “The Lean Startup” by Eric Ries. Read it three times. This is the single most powerful piece of advice I can give to any startup. The problem is that many people have the wrong understanding of the book because they never read it themselves. Many of those who do read it also cannot let go of their mindset regarding the MVP. Their ego, experience, and pre-occupation with branding prevent them from quickly moving though the Build-Measure-Learn cycle. 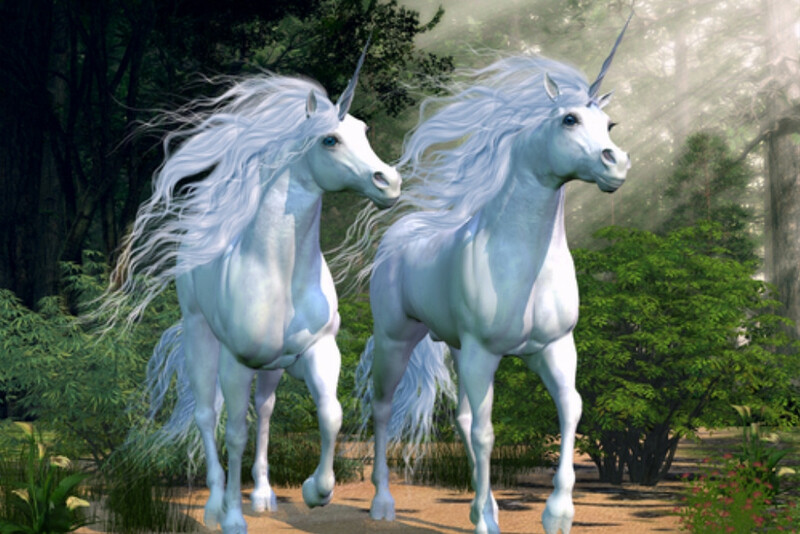 As explained by Eric Ries, this is the single greatest killer of startups. “The Lean Startup” is so critical that my first priority action as CEO of STYLHUNT was to prepare slides on this book and spend the entire first day training my team. This plan has clearly paid off as it is has enabled us to get into JFDI and develop traction at a remarkably fast rate.